Vikings Season 5: Say hello, to the Norse warriors. You all might think I am in a mood of cracking a joke. But don’t worry, I am serious about it. 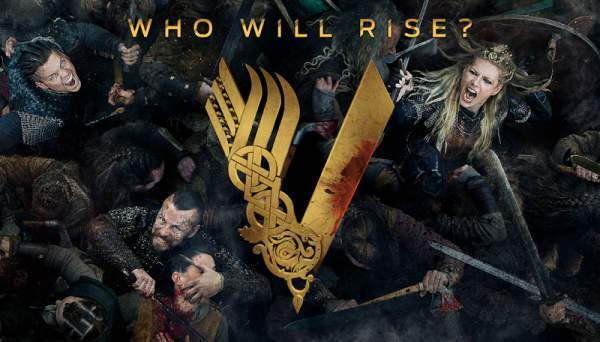 It’s time to welcome the Norse warriors again in the Vikings s5. Michael Hirst seems to cover the glam light once more. Now, that I’ve revealed you the upcoming of “Vikings”, you might be thinking -What would be the release date? Or What are the details about the plot? Let me do the honor of telling you about this. The latest notifications show that within 2017, we’ll get to greet the Norse heroes. On October 10, History has released the official artwork and new trailer / teaser videos. Nearly, in the end of the year, the show will be displayed to us. Talking about the plot, I’d like to mention that it is covered up in the box of excitement and still traveling around to reach to us. Update 1: New images have been emerged showing Bjorn riding a camel through a radically new geographic (and political) landscape. And Meyers goes to war. It isn’t yet clear if Travis Fimmel will appear or not. According to the teaser trailer, Lagertha is going towards his impending end. Guys, let me impress the fans of the former WWE star, Adam Copeland. It’s time for them to feel blush as their star will be casting in one of a recurring role for Vikings season 5. Guess, which role he would play? Well, I know that this might boost up your curiosity level. Okay, let me do the honor by revealing you that he would be depicting Ketill Flatnose. Displaying a daring and violent warrior, he would portray a striking image. Wow, all the fans must be so excited about this. Check: Star Wars Battlefront 2. Other roles including ‘Aethelred’ and ‘White Hair’ would be given to ‘Darren Cahill’ and ‘Kieran O’Reilly’ respectively. How can we forget the famous Nigerian actor, Stanley Amuzie which is also connected to Vikings for playing a small part in it? The last part of the season 4 ended up by introducing the role of ‘Bishop Heahmud’. Now that it’s been a new season. It would throw the lights on Jonathan Rhys Meyers’ character or, one can say, Bishop Heahmud would be the center of focus in the beginning of season 5. Here is the complete list of characters and cast. Update: it will premiere on November 29, 2017, at 9 pm ET on History. 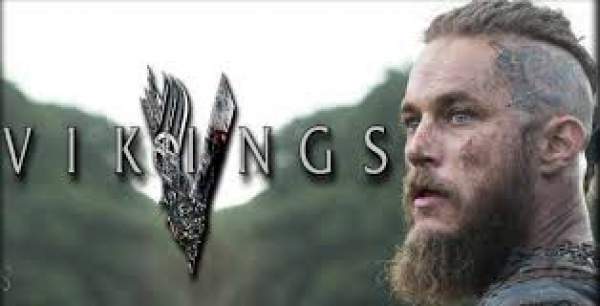 The long wait for the viewers is about to end as the release date of Vikings season 5 will be soon revealed by the ‘History Channel.’ It will be arriving with a list of 20 episodes. It has been filmed for over a year in a year in Ireland, Iceland, and Morocco. For more information and details, review our page and stay connected. Hope you are as excited and thrilled about ‘Vikings’ as I am!